Where is MailChimp freddie? 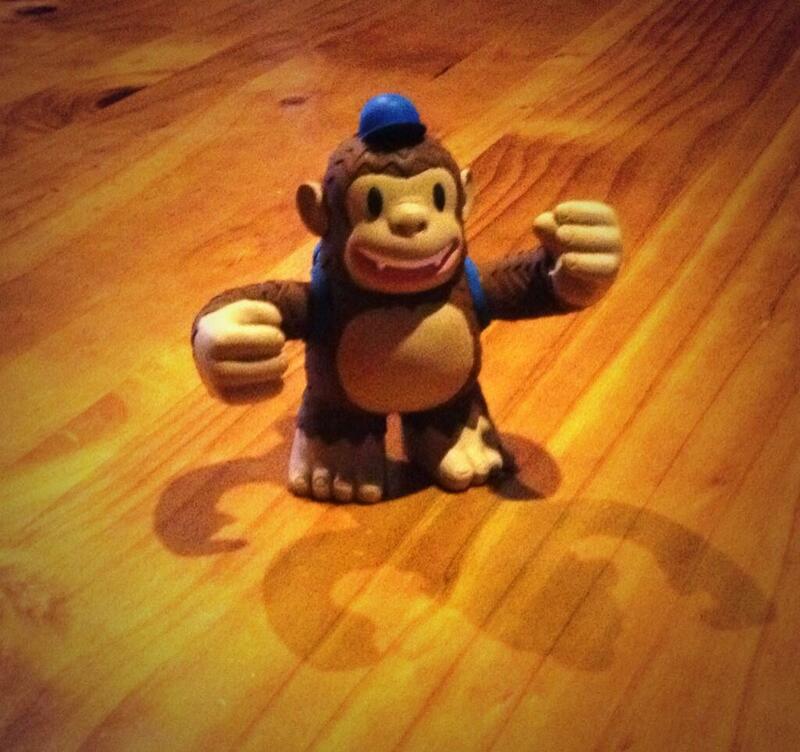 “Thanks @MailChimp for Freddie. Will live on my desk once I tidy it.” - Where is MailChimp freddie?